KCT trains ALTRAN Graduate Engineer Trainees in Product Development Engineering. 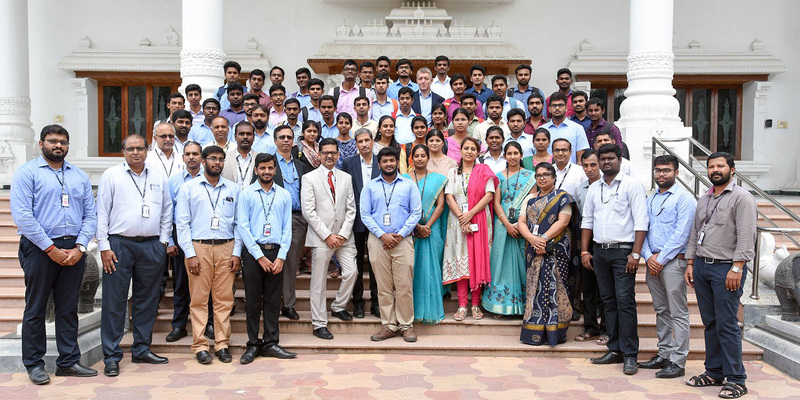 KC IRI is conducting a three-month training program on Product Development Engineering for about 45 Graduate Engineer Trainees of Altran India at KCT from July 2018 in various domains by KCT faculty and Altran experts. Altran ranks as the undisputed global leader in Engineering and R&D services, from initial concept through industrialization, to invent the products and services of tomorrow. For over 30 years, the company has provided expertise in aerospace, automotive, defense, energy, finance, life sciences, railway and telecommunications with 45,000 employees in more than 30 countries. 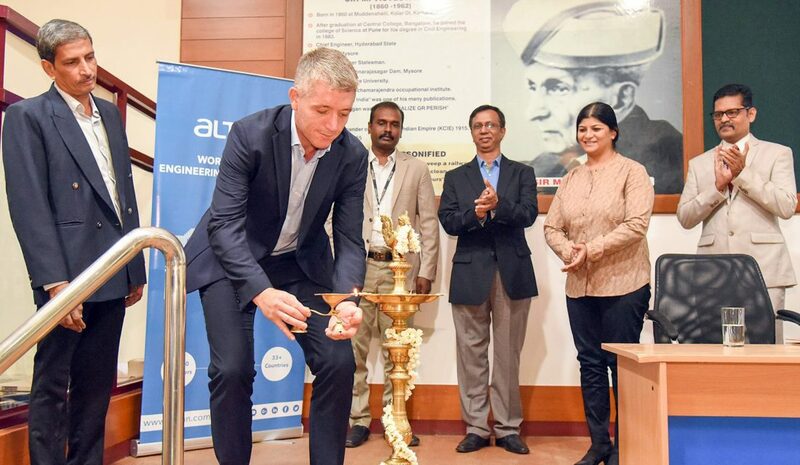 Mr Brian Mikkelsen, Managing Director and Vice President of Vestas Technology R&D India, Chennai, began with a story on his journey as a novice engineer in Denmark to the current heights of his career in India. His wonderful insight into the journey and vision of Vestas technology, an industry specializing in blacksmithing in the late 1800’s to one of the largest wind turbine manufacturers in the world today, was truly inspiring and motivating to all present. The one to one interactions with the new batch of trainees left them inspired and wanting more. 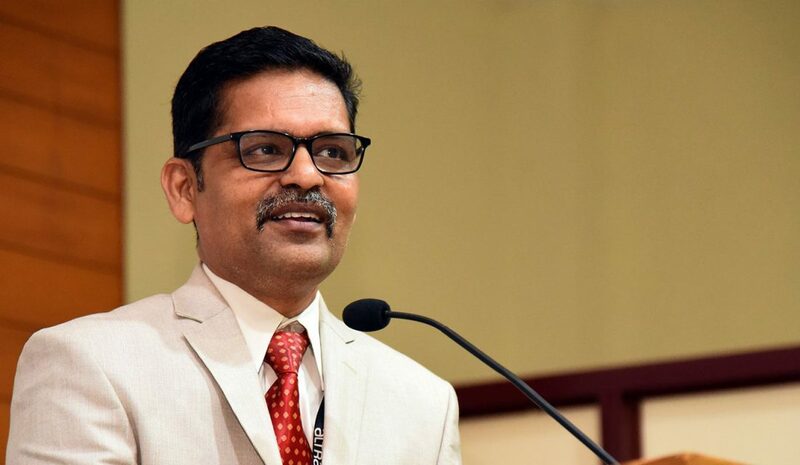 Mr. Gopu Subramaniam, Operations Unit Director, Altran, Bangalore, in his introductory address said, by addressing the eternal need for industry ready engineers for the Design Industry. In this context, he explained how Industries like Altran and reputed Institutes like KCT can work together in training fresh engineers to be industry ready and thereby by prefacing the need for this training program. During his address to the Graduate Engineering Trainees, he evoked thoughts of Dr. APJ Abdul Kalam, and impressed on these trainees the importance of dreaming and working for their dreams with clarity in mind. He stated that this alliance of ALTRAN ,VESTAS and KCT shall put them on the shortest path to achieving their goals in life.